This spectacular volume is a collaboration between Edward Schell (winner of the Ansel Adams award for nature photography) and the former State Historian Wilma Dykeman. Their work ranges from the nation's oldest mountains to its mightiest river, the Mississippi. 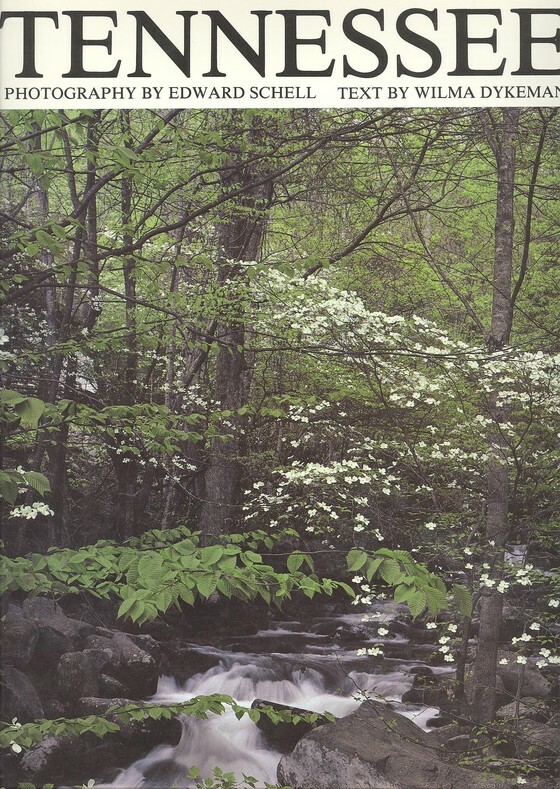 Strategic, paradoxical, vivid with contrasts and pulsing with vitality, Tennessee has found appreciative interpretation in Edward Schell's photographs and Wilma Dykeman's words.